Dr. 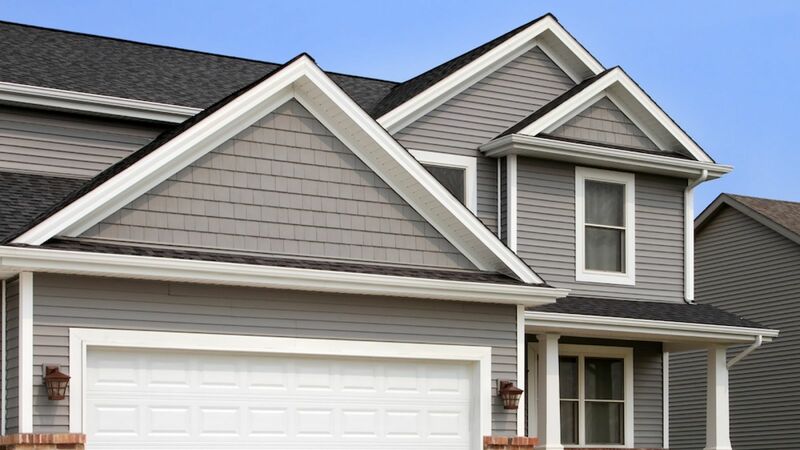 Roof is pleased to provide its roofing, siding, painting and windows services to Alpharetta, Georgia, including zip codes 30004, 30005, 30022, and 30009. We provide free estimates for new roofs, roof repairs, roof leaks, chimney caps and pans, new siding, siding repairs, exterior home painting, and windows. Dr. Roof was founded not far from Alpharetta in 1987, in the neighboring city of Roswell, GA. Clients in Alpharetta have come to know Dr. Roof as a local, top quality company which puts its customers first. Dr. Roof's main office is now located on the border of Alpharetta and Roswell at 88 Mansell Court, Alpharetta, GA. We welcome visitors to our office Monday through Friday, 8am to 5pm. We look forward to meeting our neighbors, and helping you with your home improvement needs. We take our work seriously because we know your home is your castle, and we treat you and your home with the respect they deserve. We also provide free estimates for carpentry, attic ventilation, and skylight repairs and replacement. Our home improvement experts have the experience and knowledge to assist you from start to finish. For a free estimate, click here or call us at 770-552-7663. Thank you Alpharetta residents for trusting Dr. Roof! "This is a great company. My experience with Dr. Roof was awesome end to end. From the initial estimate to the invoicing after the work was finished. I highly recommend this company. Don’t look any further."